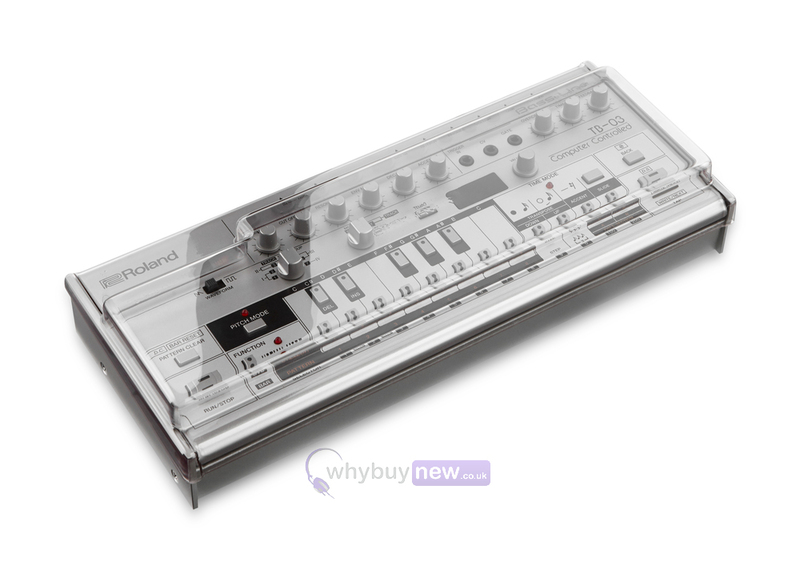 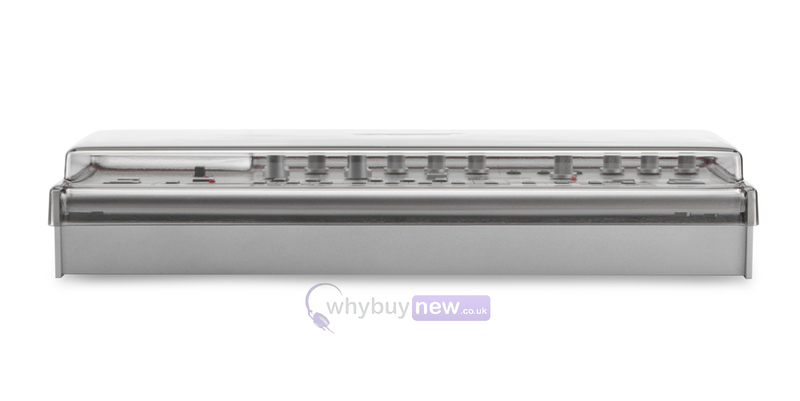 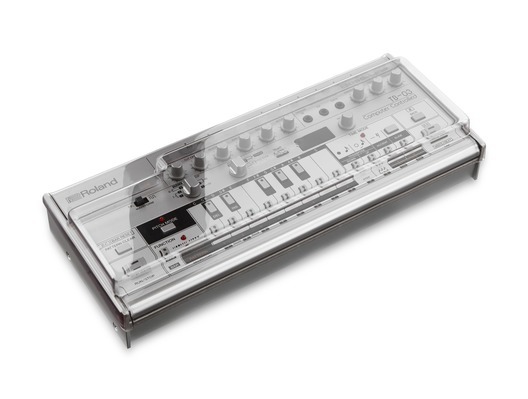 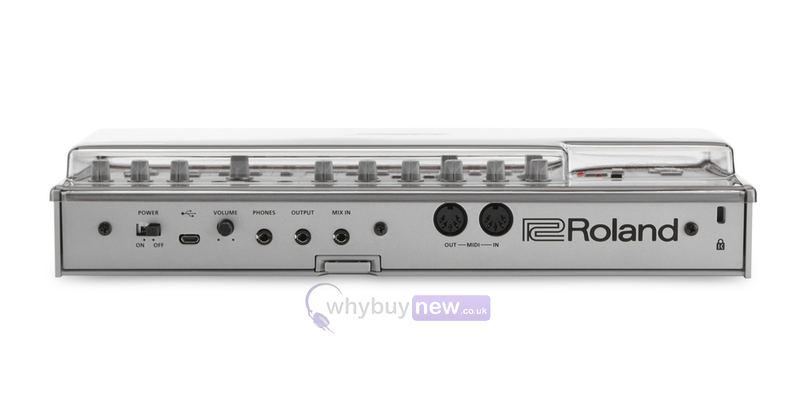 This Decksaver Groovebox cover is custom-designed for the Roland Boutique TR-09 and TB-03 models. 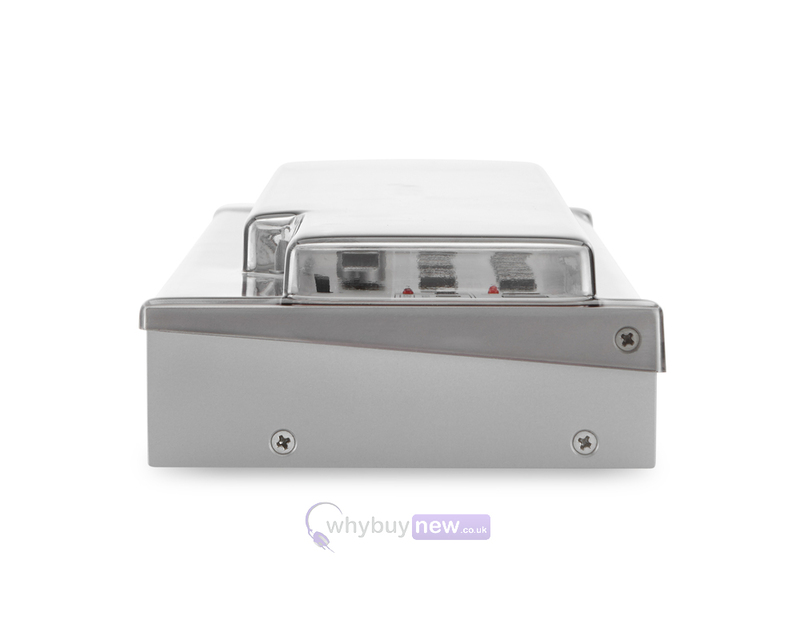 The cover fits securely, protecting the delicate controls that are susceptible to damage during transportation, whilst still leaving access to cables. 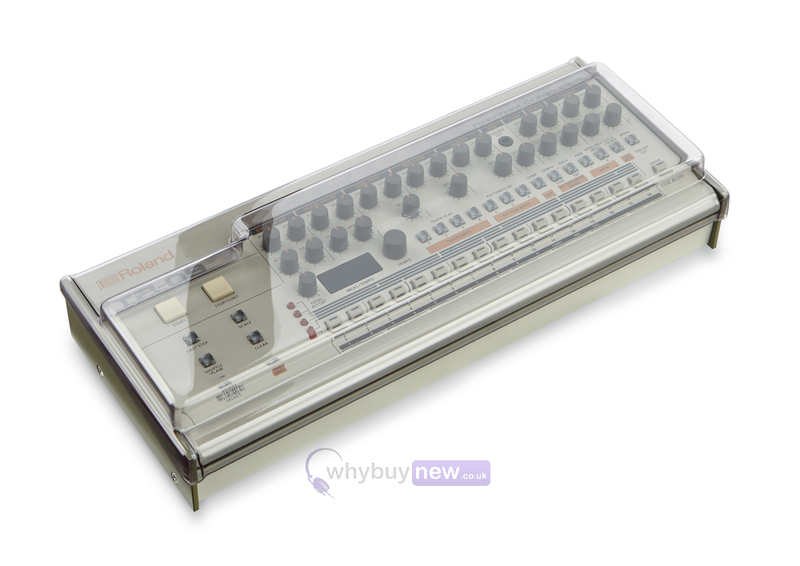 The durable polycarbonate shell protects your TR-09 or TB-03 from dust, liquids and smoke and slides straight into a flight or soft case.